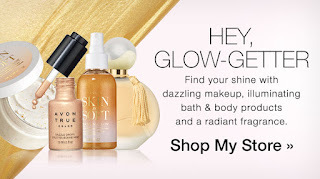 Avon Campaign 13 2018 introduces two new ways to put a natural looking glow into your beauty routine. You can have a sun kissed look on your face and your whole body. 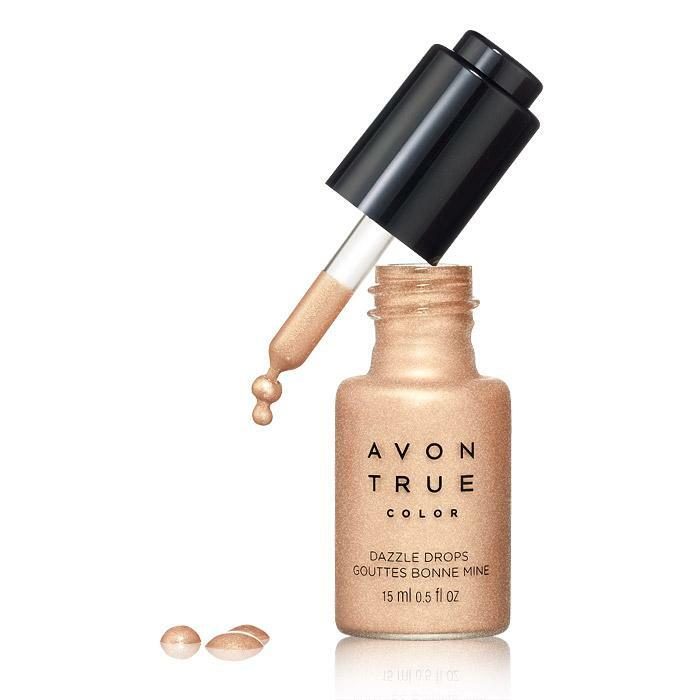 Dazzle Drops are the way to get a sun kissed natural glow with one drop. 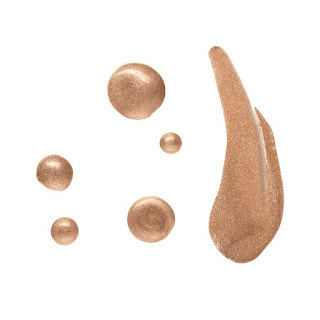 You can make customized shimmer with a touch of silky moisture. Avon True Color Dazzle Drops have a luminescent light reflecting pearl finish that is buildable. You can wear it alone down the bridge of your nose or on your cheekbones for a targeted glow. Then again maybe you want to mux it with your foundation for an all over shimmer. You can even make some 'glo-tion' by mixing Dazzle Drops with your body moisture for a head to toe glow. 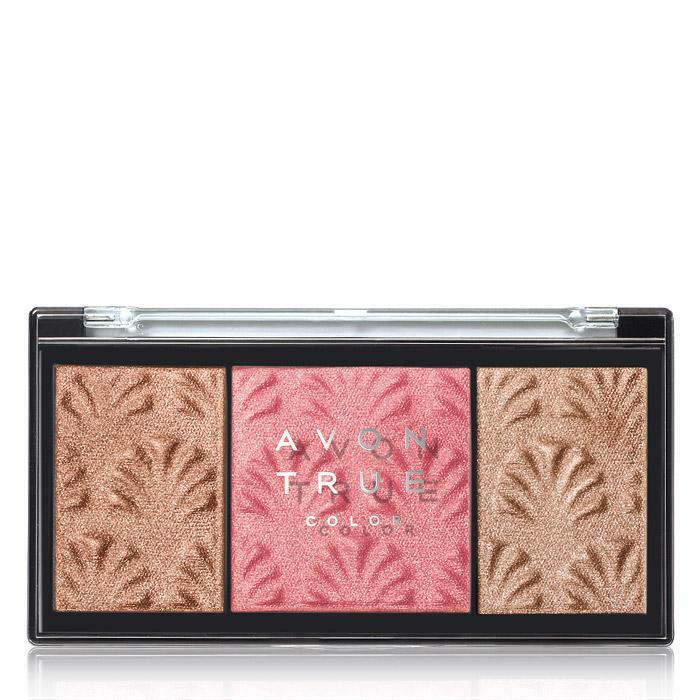 The second product to get a natural glow is the Avon True Color Sandy Beach Bronzing Palette. This palette will define, brighten, and illuminate your face. 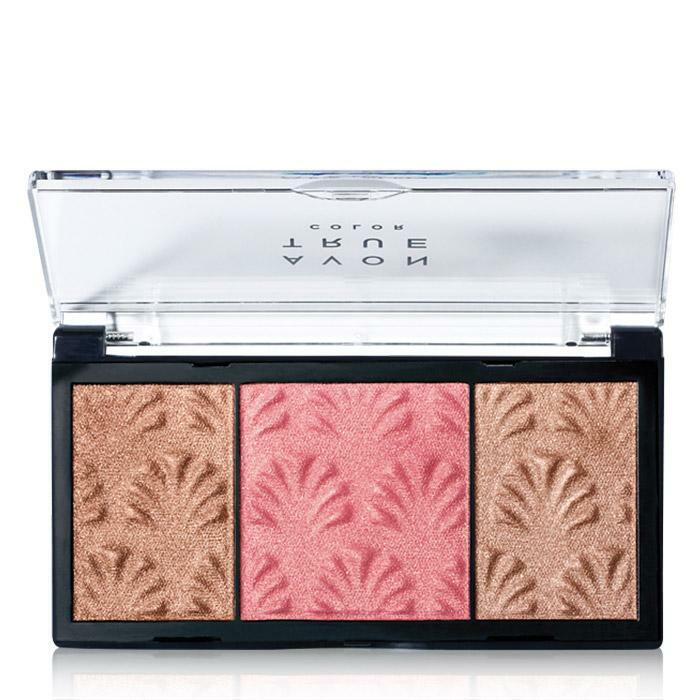 The silky textured bronzers and blush blend for a lovely tan look. This is flattering for all skin tones too. 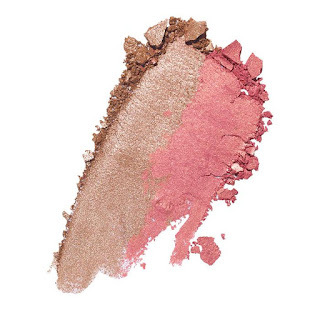 There are two bronzers and one blush that can be used in unison or alone. This is a limited edition so you want to get it while you can.